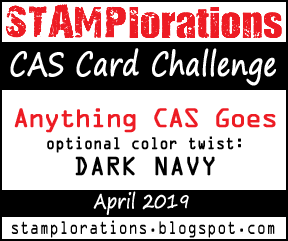 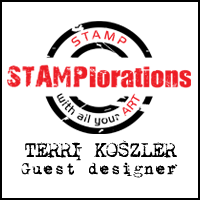 We have a new challege up on the Paperbabe Stamp Blog and this time it's a "Birthday" theme. 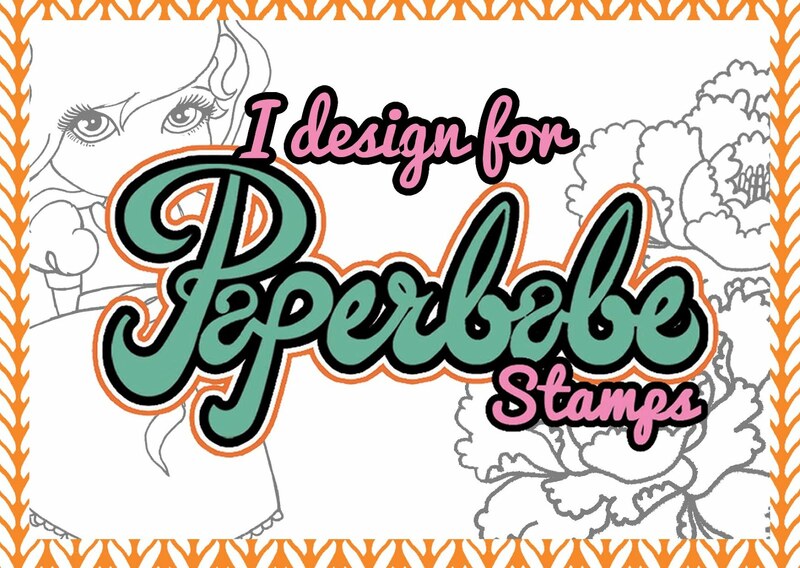 If you'd like to be in with the chance of winning yourself a Paperbabe prize then why not head over to the BLOG, you'll find all the info you need there. 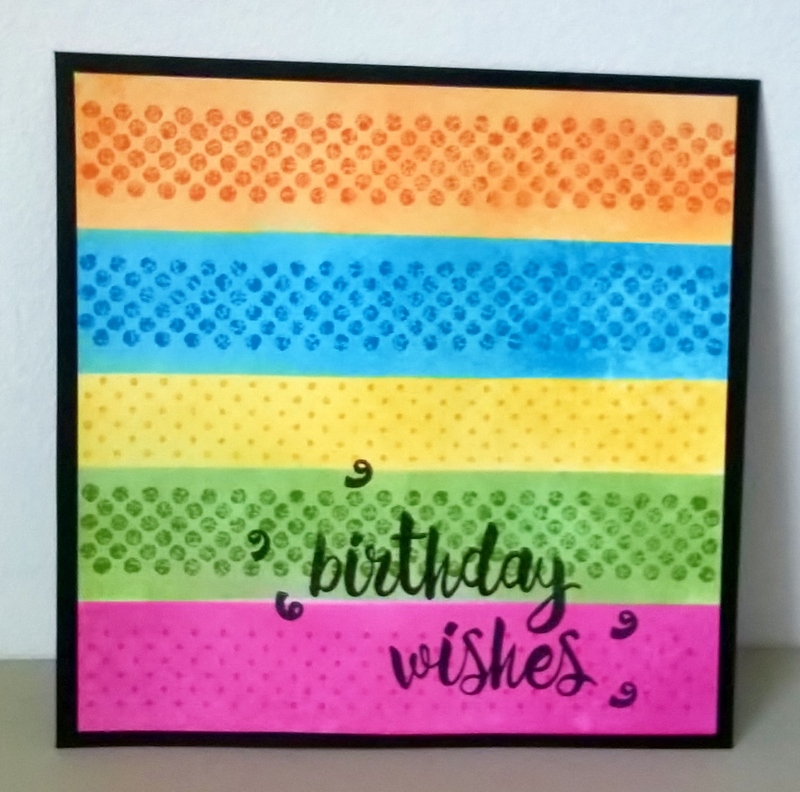 I created my card using the Pop dots stamp set stamped onto a distress ink background, I then added a sentiment using the Birthday wishes stamp set and added confetti curls.